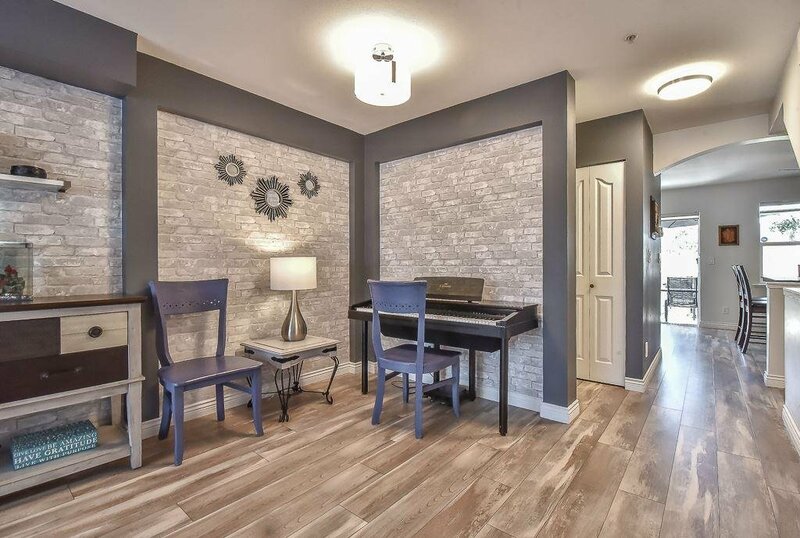 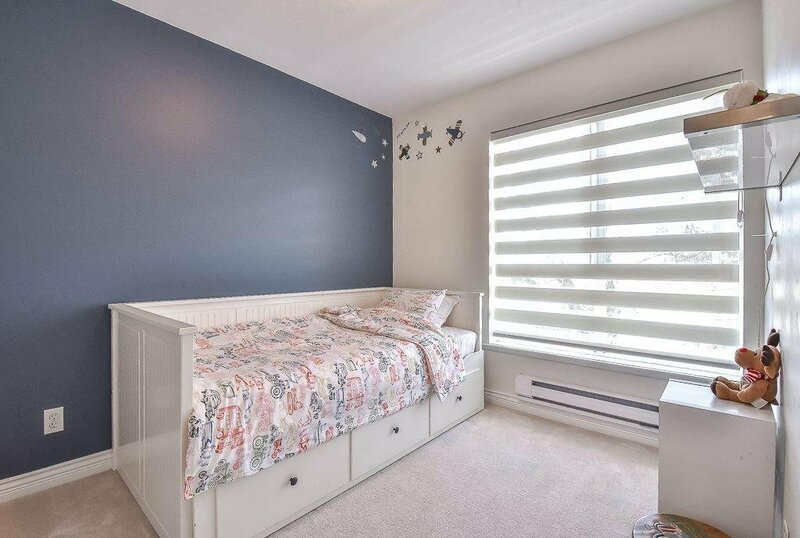 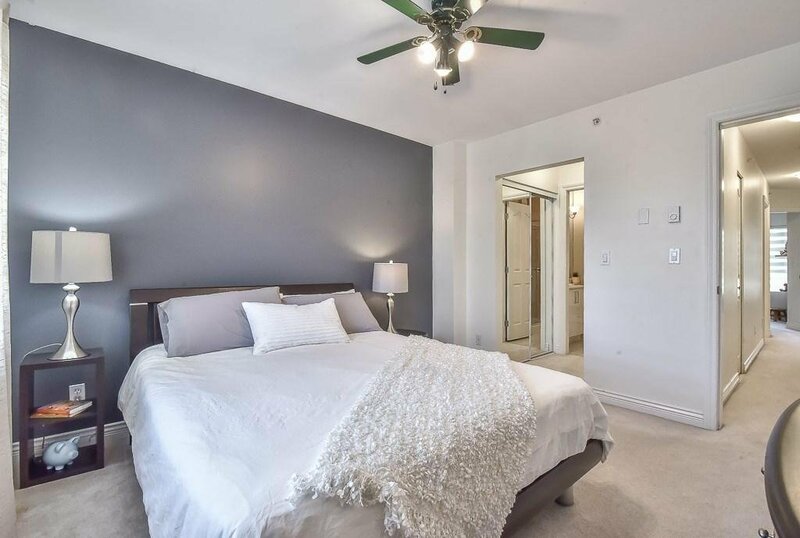 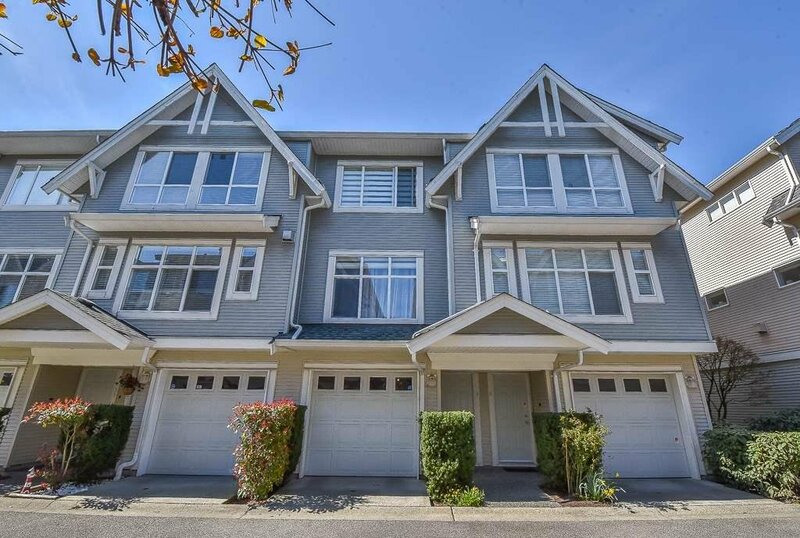 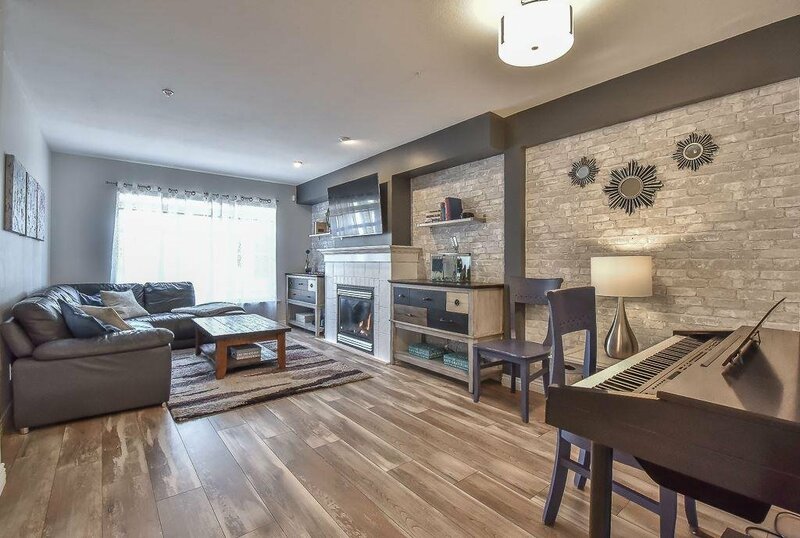 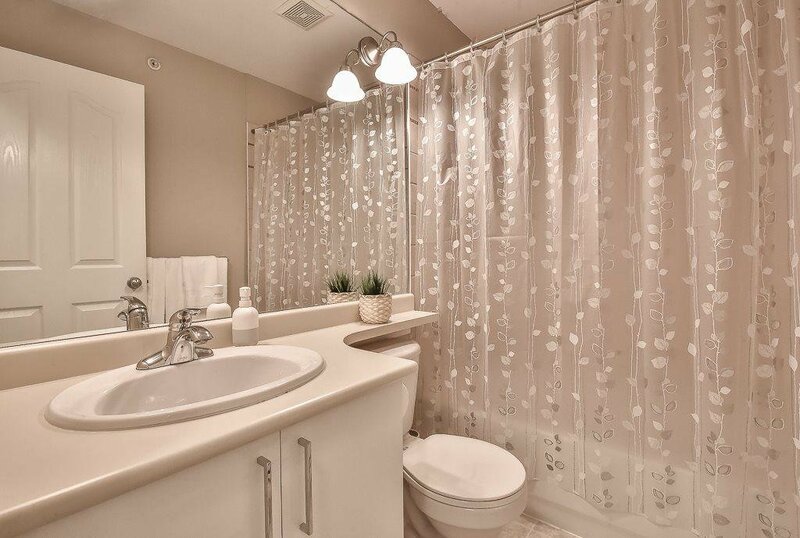 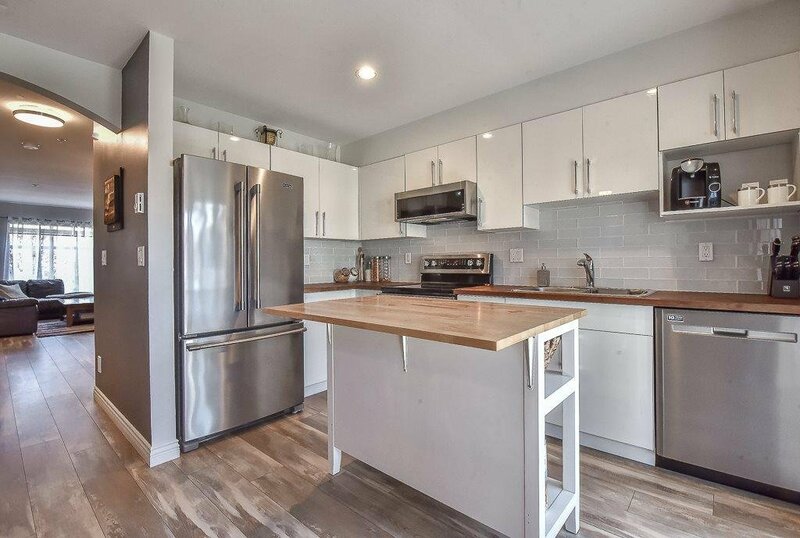 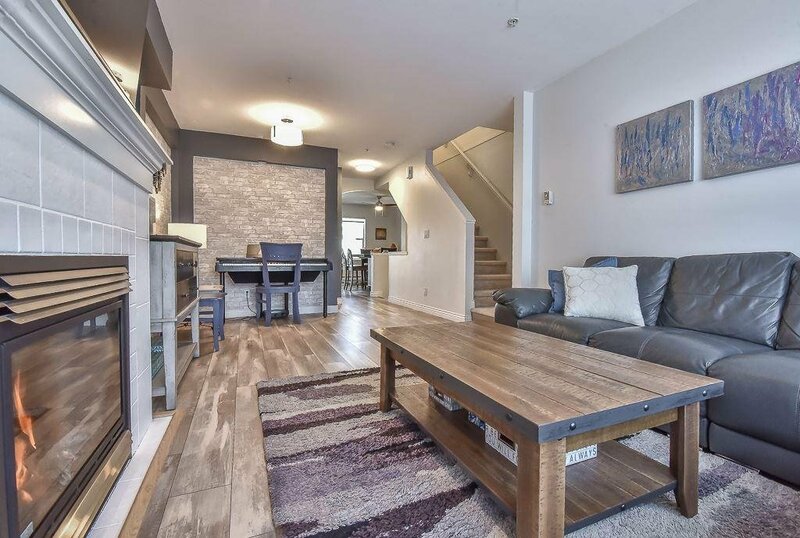 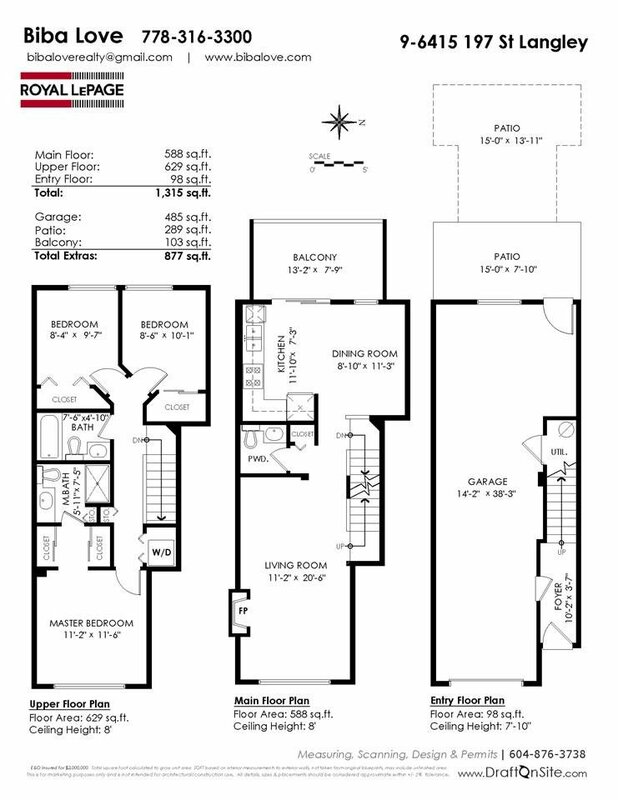 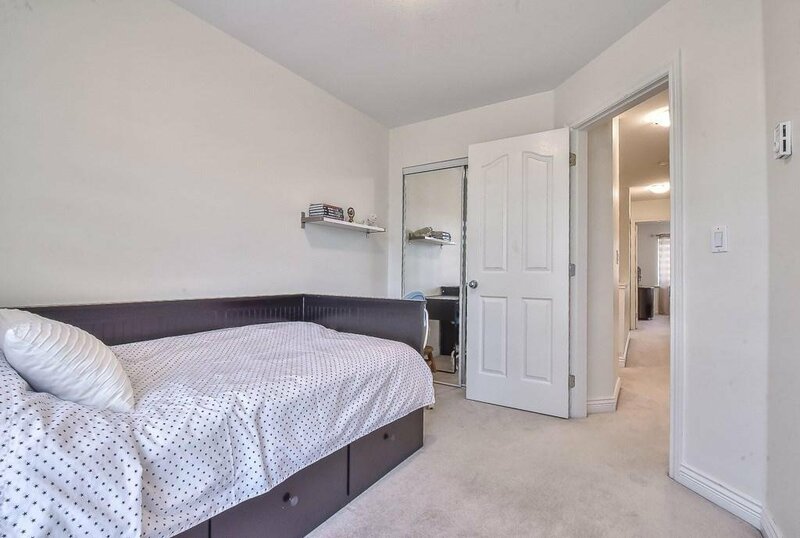 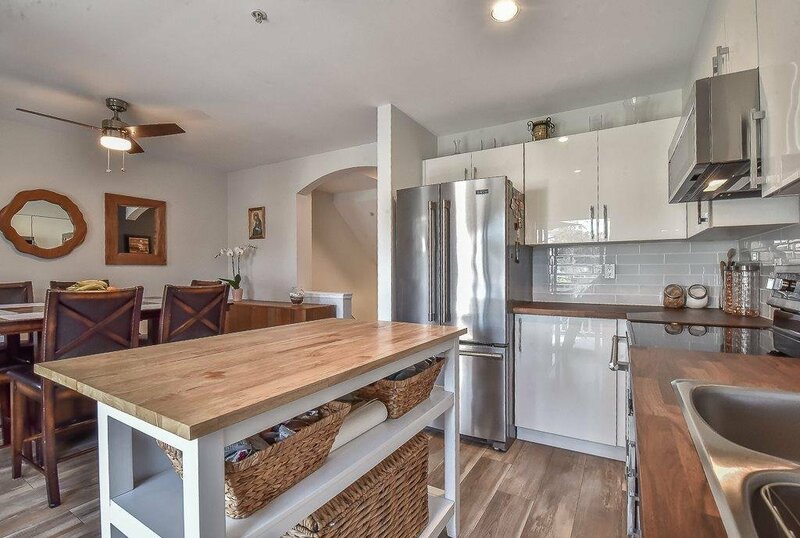 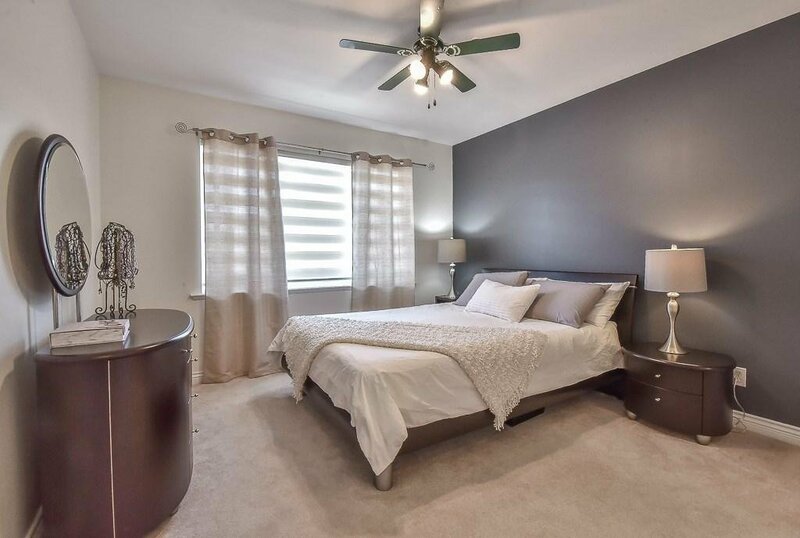 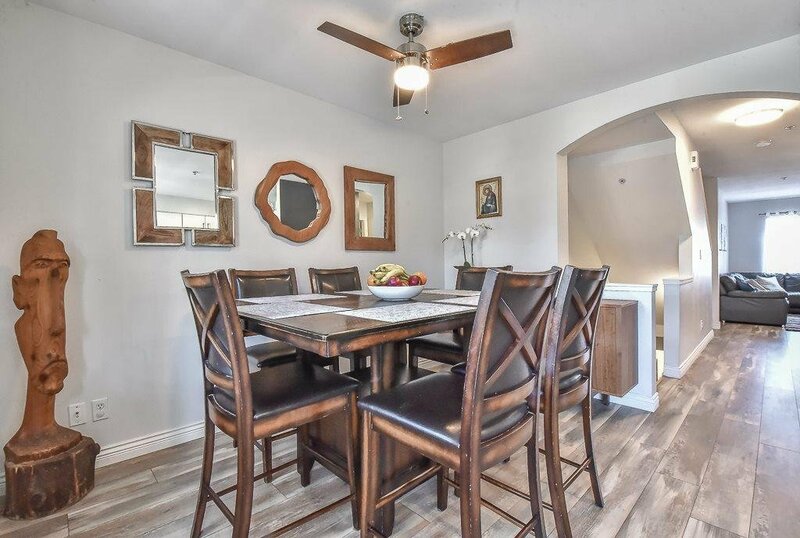 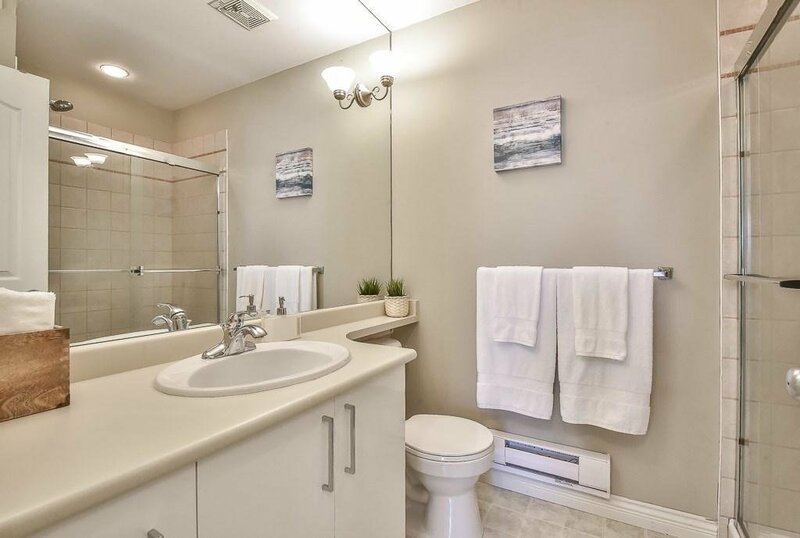 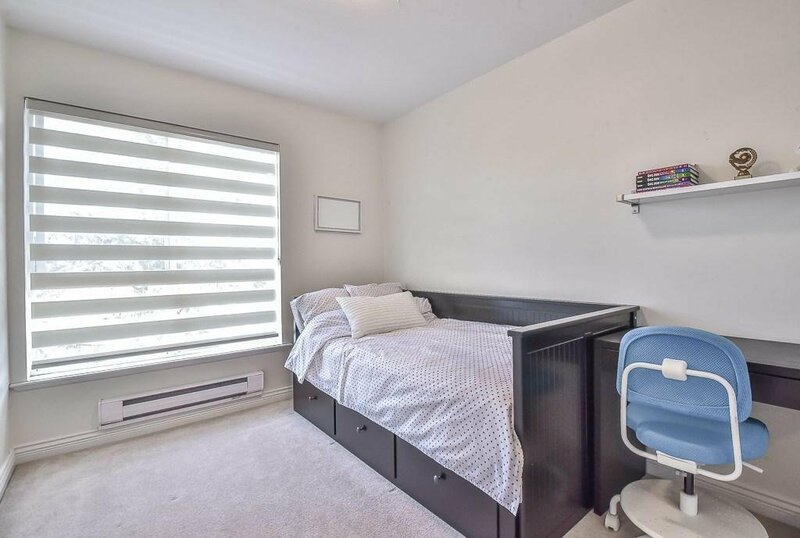 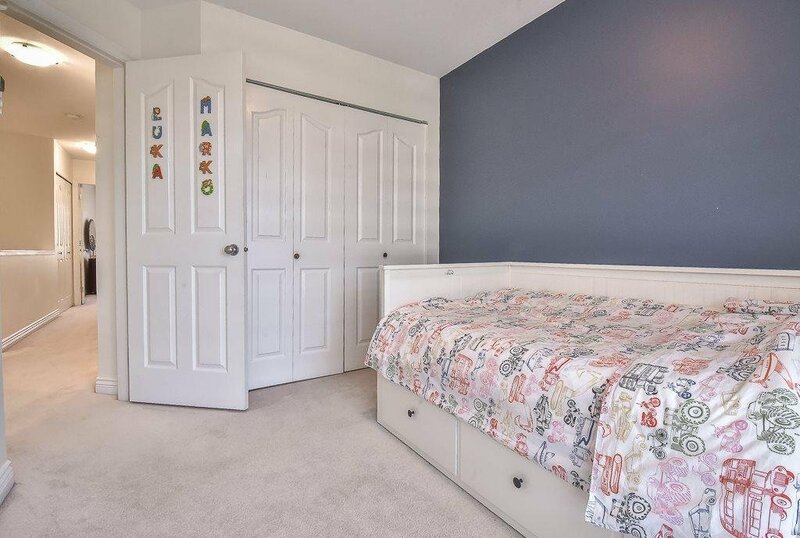 Just picture yourself coming home to this beautifully RENOVATED 3 Bedroom family townhouse! 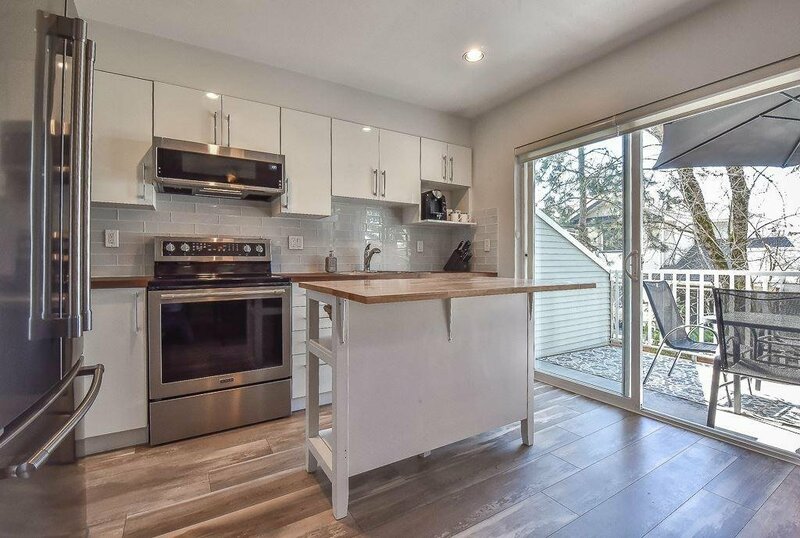 The kitchen was completely redone in 2018 with all new Stainless Steel Appliances, cabinetry and countertops, gorgeous laminate flooring, designer wall feature in living room and all new custom sheer blinds on the windows. 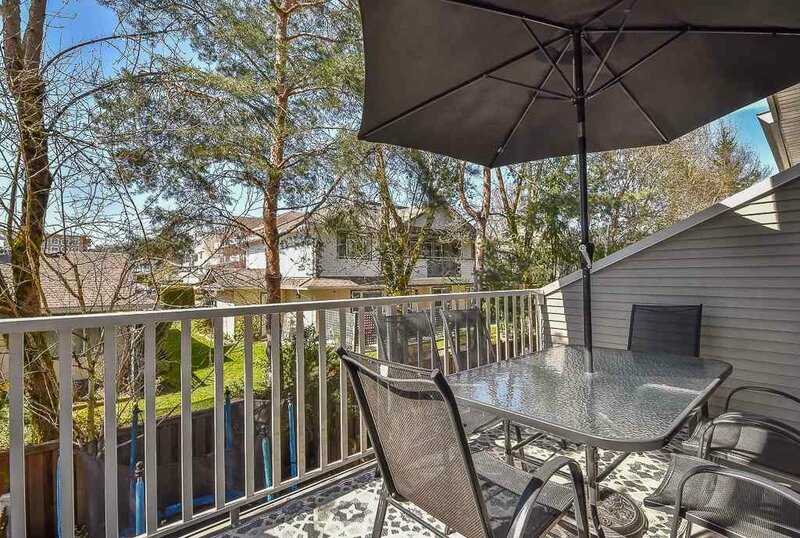 See yourself relaxing on the beautiful deck off the kitchen - the perfect place to enjoy a morning coffee or summertime meal while the kids play in the fenced yard, big enough for a good sized trampoline! 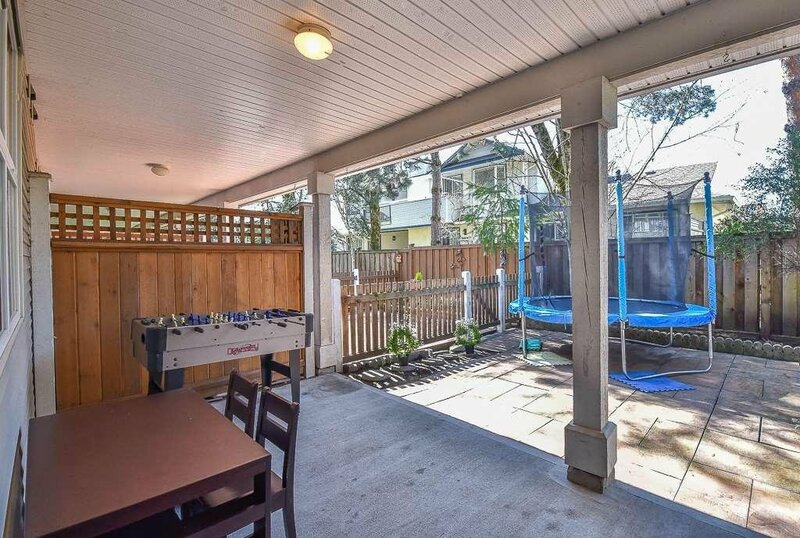 You can't beat this location in the heart of Willoughby - walking distance to shops, schools, restaurants, playgrounds and transit. 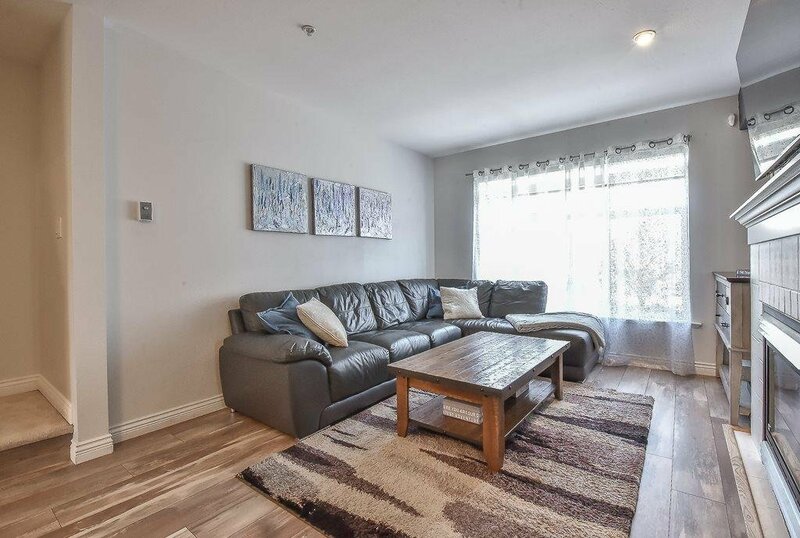 Come have a look before someone else snaps it up!